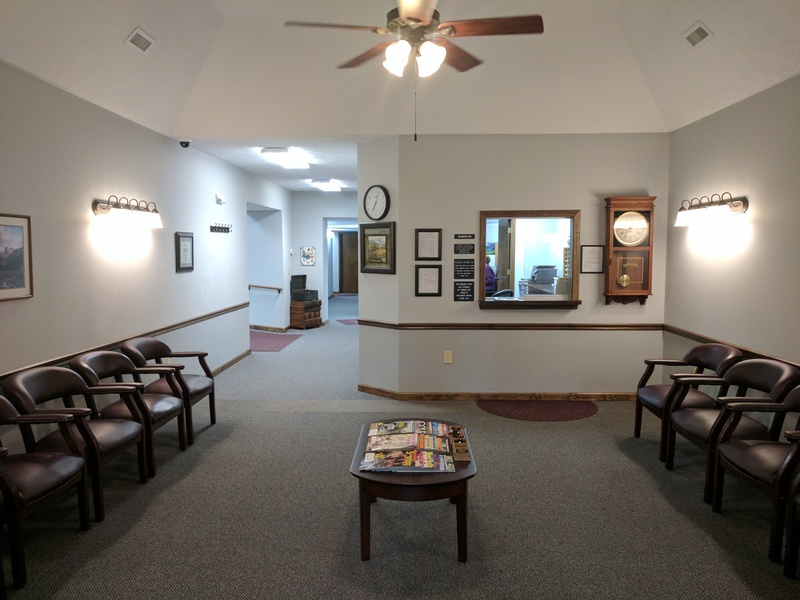 At Kirsch Family Dentistry, we are committed to providing you comprehensive, comfortable dental care right in the heart of Greencastle, Indiana. Our personalized care fosters long-term relationships because we’re part of the community too! We care about your needs and give individualized attention to all of our patients. We’re here to help you with all of your dental needs, from cleanings to braces and everything in between. Welcome! We can’t wait to see you soon! The staff at Kirsch Family Dentistry are devoted to excellent dental care and truly care about you and the time you spend with us. We will always put your needs and concerns first. We are well trained in our areas of specialty and bring quality care to every patient. We also love to be involved in our wonderful community and enjoy seeing our patients out and about. We can't wait to hear from you! 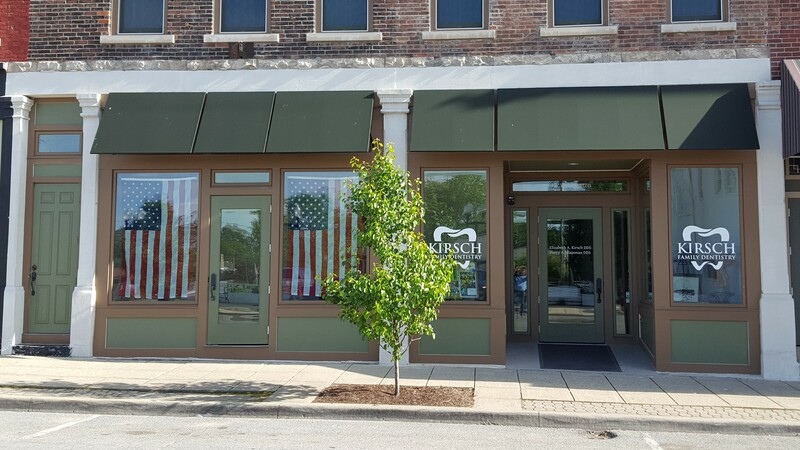 Feel free to contact us by phone, e-mail, or stop-in and make an appointment if you're in town.